In case you blinked and missed it, Kylie Jenner's Lip Kits launched on Friday and are officially sold out. All six shades sold out in less than a half hour, which is slightly longer than it took for the first two rounds to go. Just because you missed out on Jenner's lip creations doesn't mean that your out of luck. These five Mary Jo dupes are perfect for Valentine's Day, no matter what your plans are. 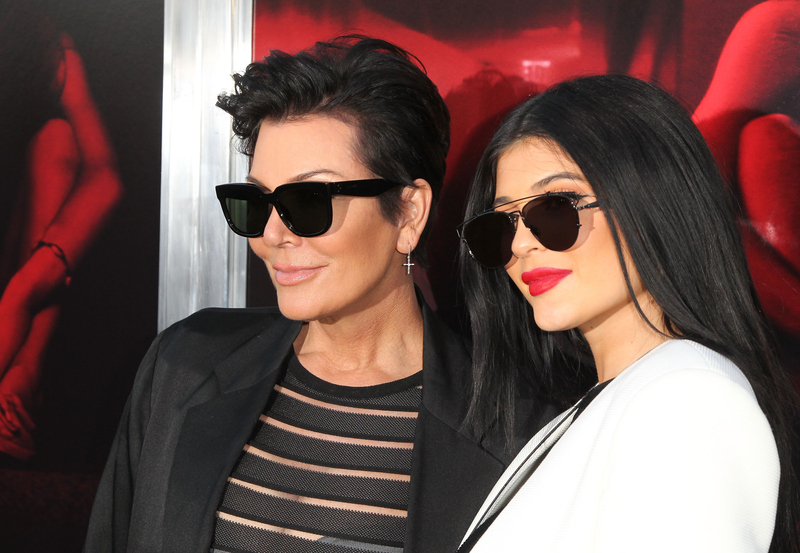 Jenner was hinting about the launch since the beginning of the week, and they finally landed. In case you don't already know, the colors were a lot brighter than the original shades and were meant to be a Valentine's Day collection. In fact, Jenner posted videos on her Snapchat that showed her already shipping her Lip Kits out so that her fans can have them for the upcoming holiday. It's awesome to see her so involved in the process this time, which only makes her lip-obsessed fans love her even more. According to the Kylie Cosmetics Instagram (the page changed from Lip Kit By Kylie to the new name the same time that the Lip Kits went live), the site will be restocking both the original and Valentine's Day colors. If you really can wait to get your hands on the shade, then you could always hop onto eBay — owners of the Mary Jo K Lip Kits are already selling them on the site for $75 to $749 (yes, really). Don't think that this is your only option, though. There are plenty of dupes out there that can give you the same bright red color while you wait for the Lip Kits to restock. Theres's no word on what the new formula will be like for her Valentine's Day collection, but these five Mary Jo K alternatives are definitely spot-on when it comes to color. This matte liquid lipstick has a super bright red hue just like Mary Jo K and lasts a crazy long time with just one application. This shade has the same rich look that Jenner's does and is a little bit cheaper as well. I've heard nothing but good things about Kat Von D's liquid lipstick, and I don't see a better time to try it in a bold shade than for Valentine's Day. it doesn't get much better than a fabulous color that you can buy for only $6! You can pick this Mary Jo K alternative up for under $5 next time you're in the drugstore. These shades should hold you over until the next round of Lip Kits go up for sale!